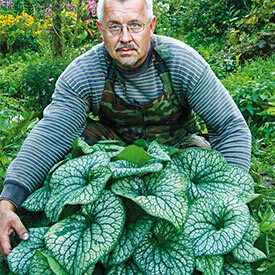 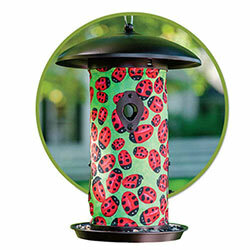 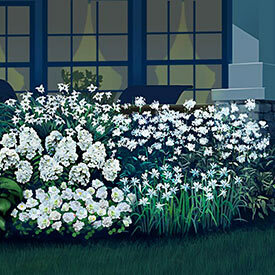 Gardening in the dark spots of your garden can be difficult, especially in colder northern regions. 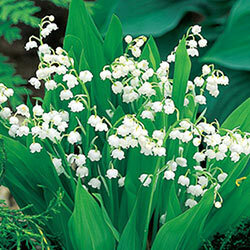 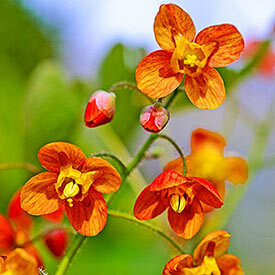 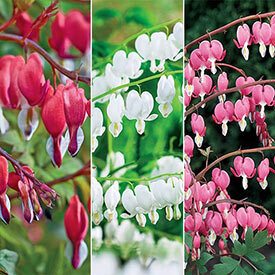 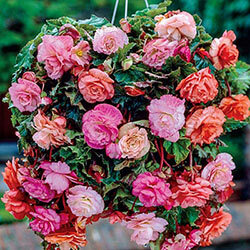 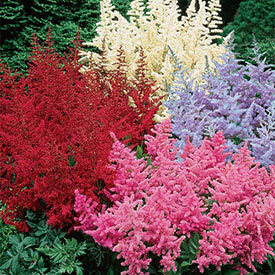 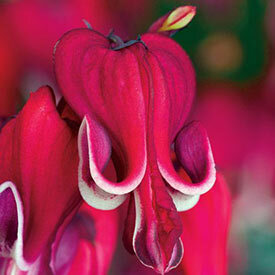 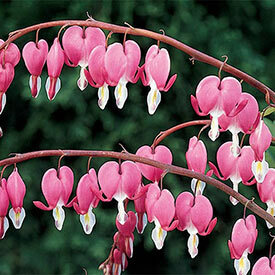 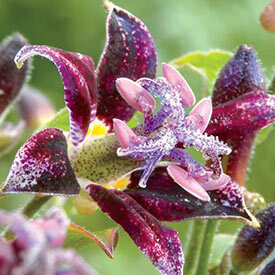 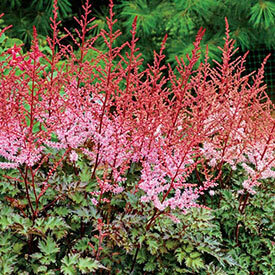 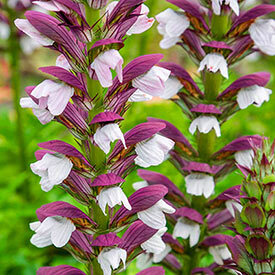 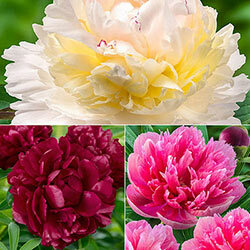 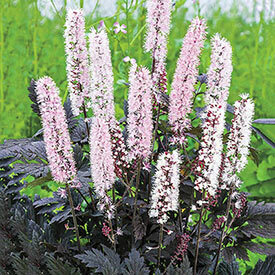 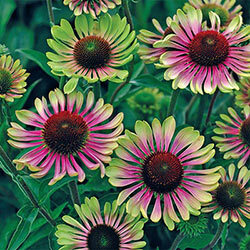 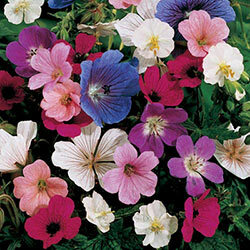 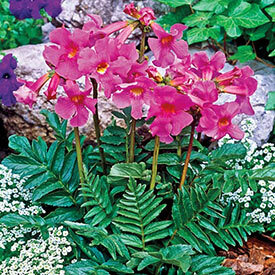 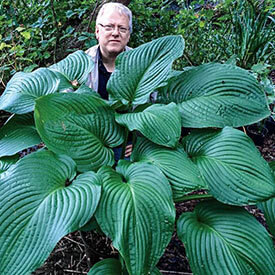 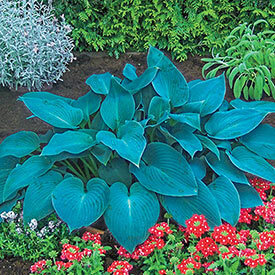 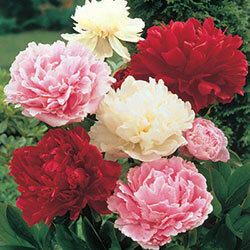 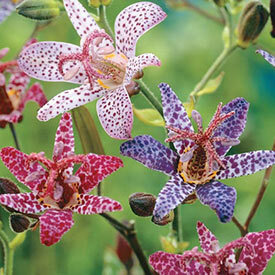 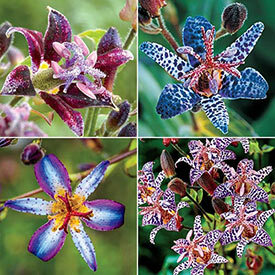 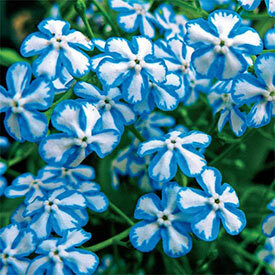 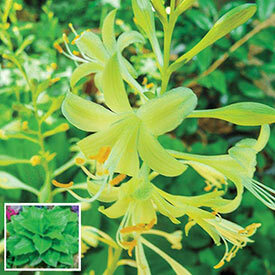 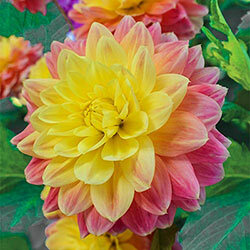 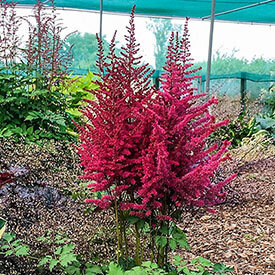 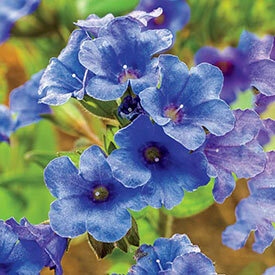 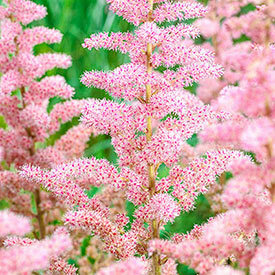 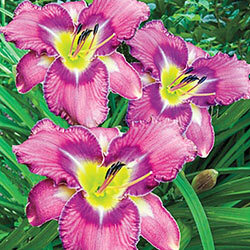 We have the shade-loving perennials you need to decorate those shady spots! 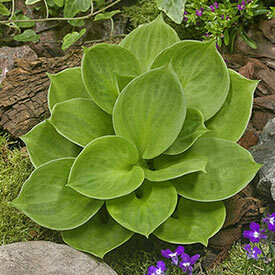 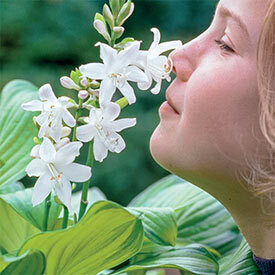 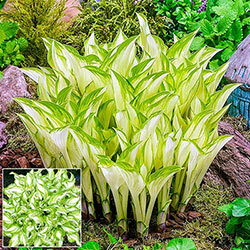 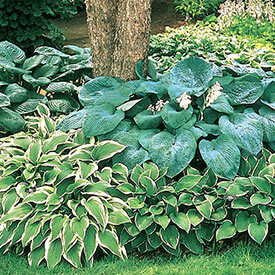 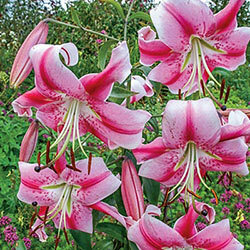 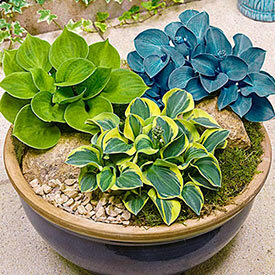 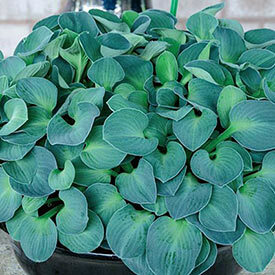 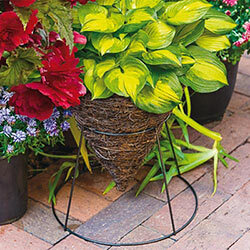 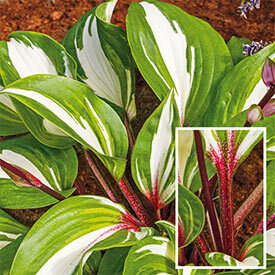 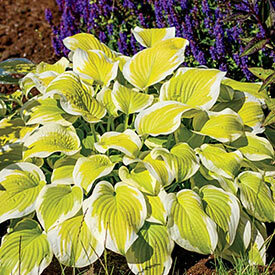 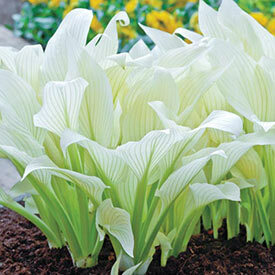 Breck's carries unique varieties of hostas, toad lilies, ferns and more!